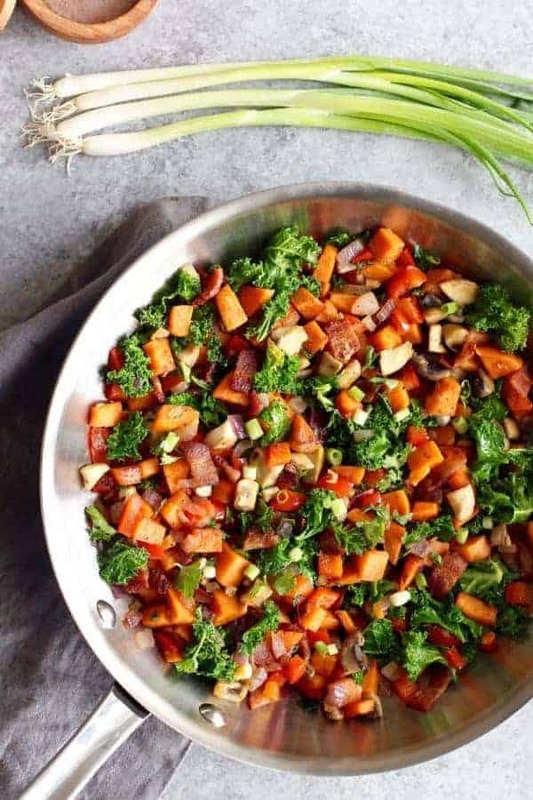 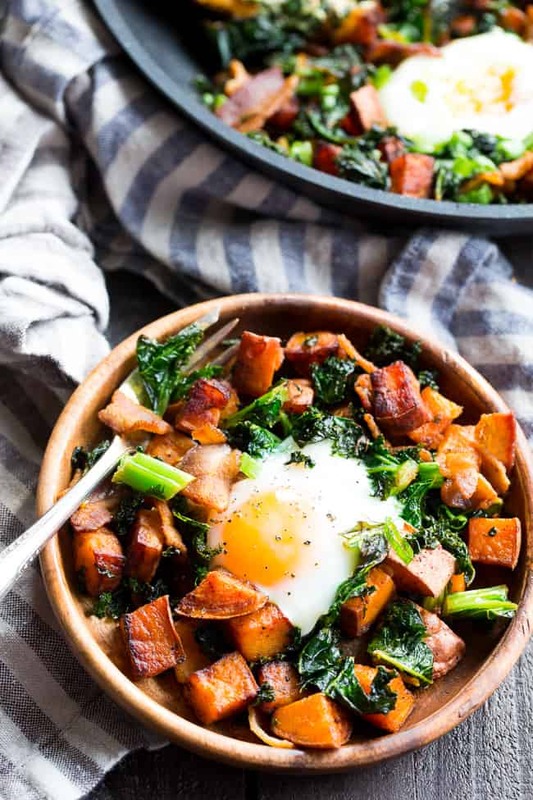 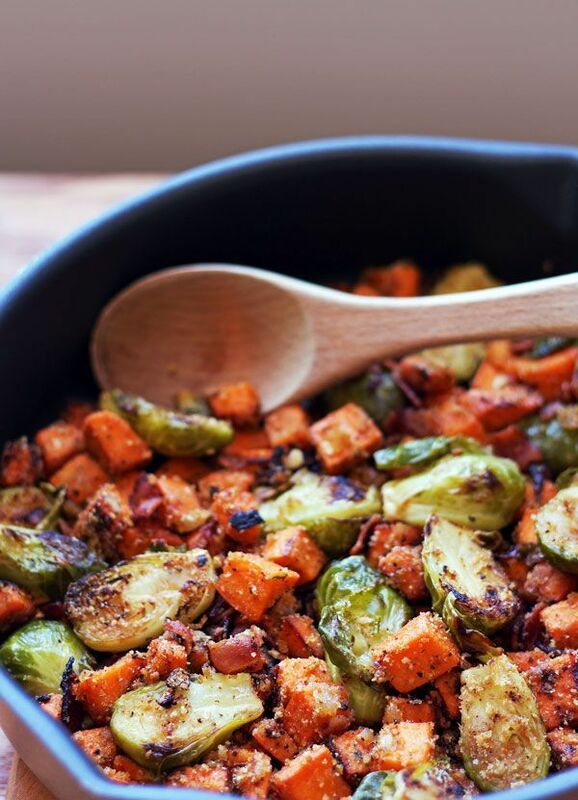 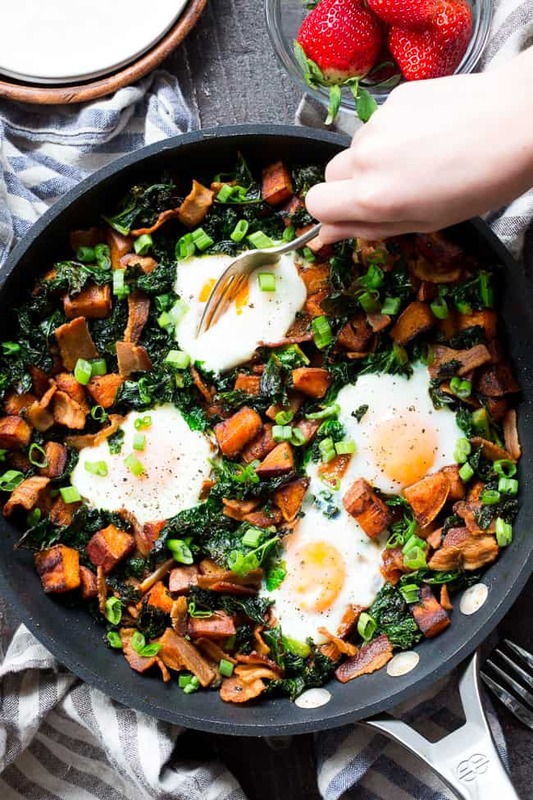 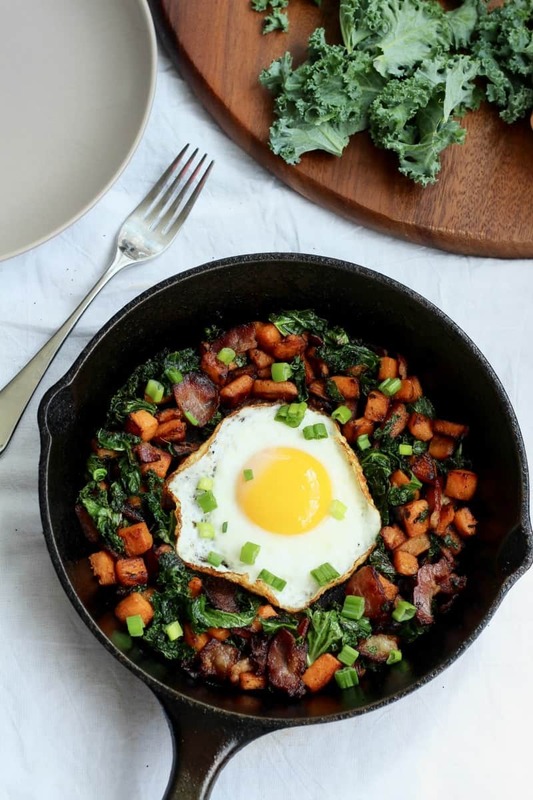 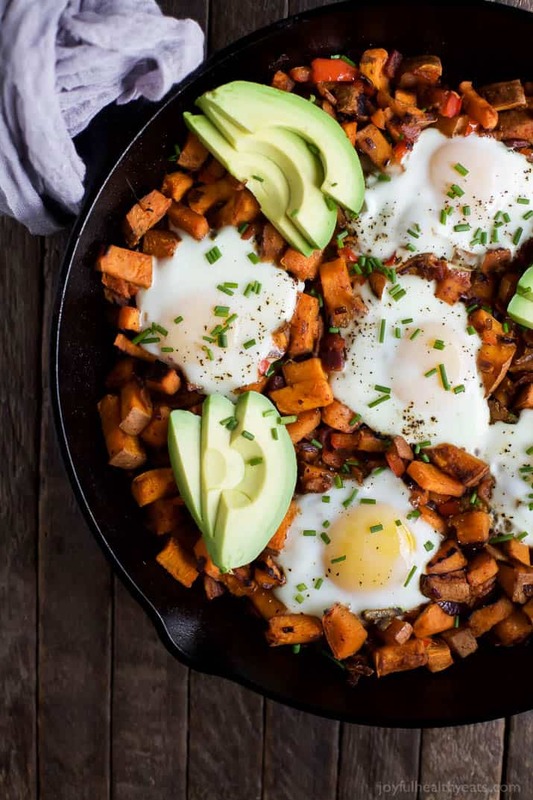 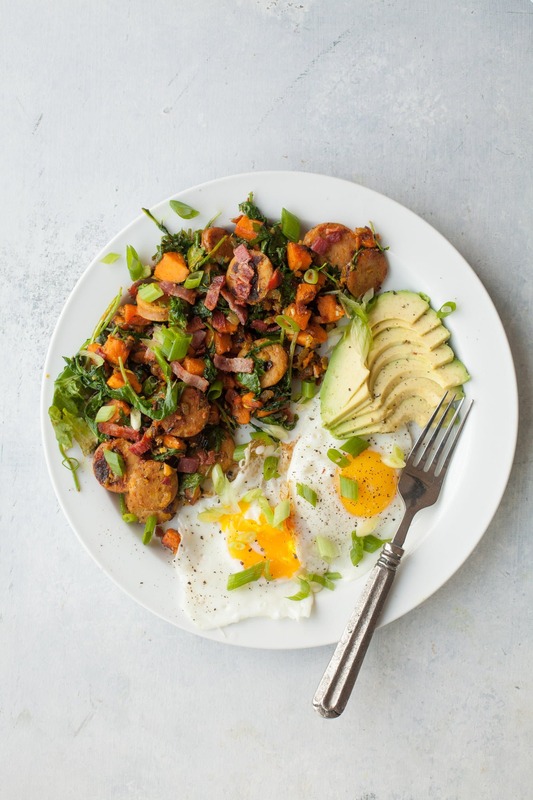 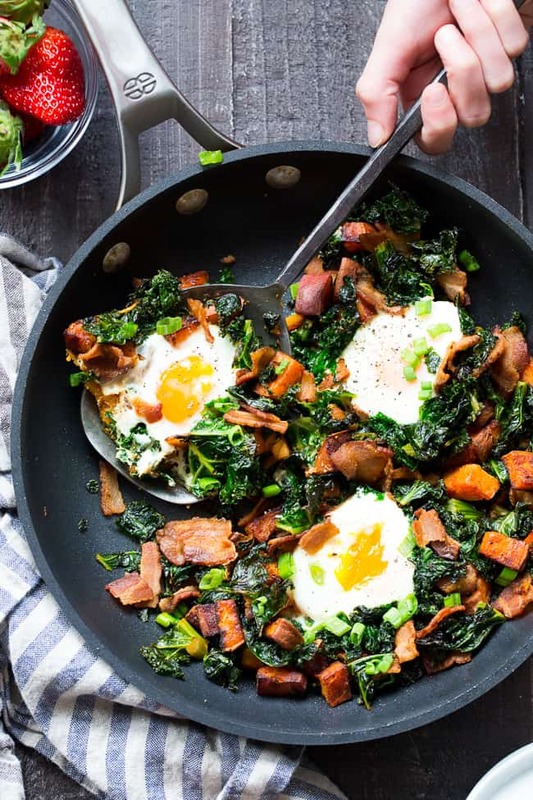 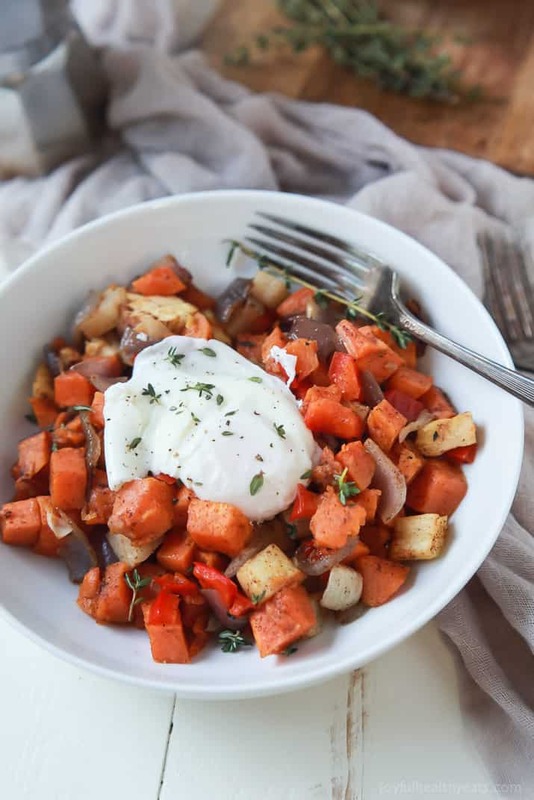 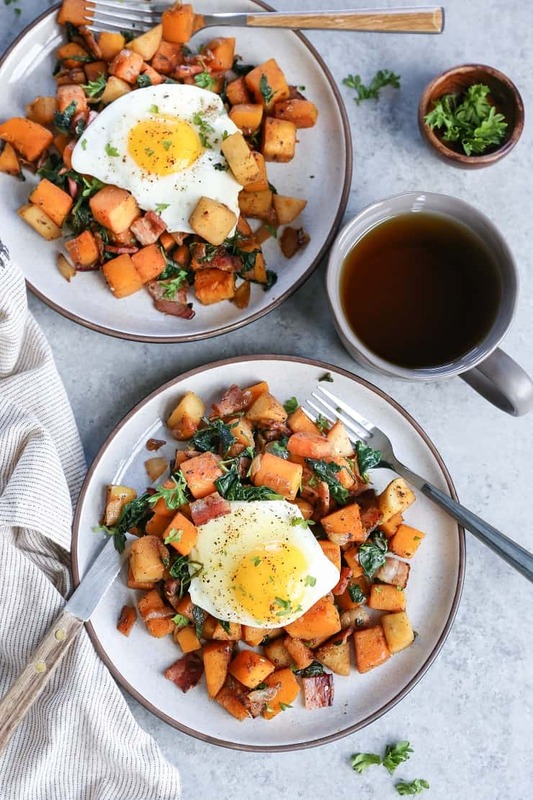 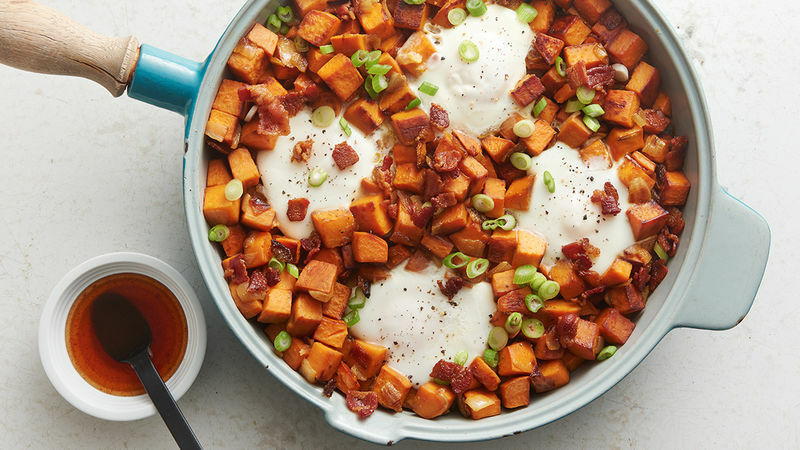 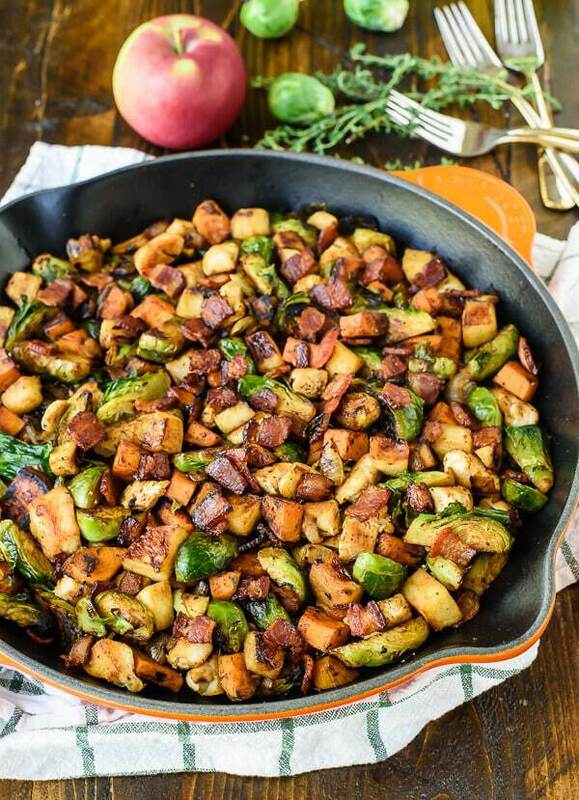 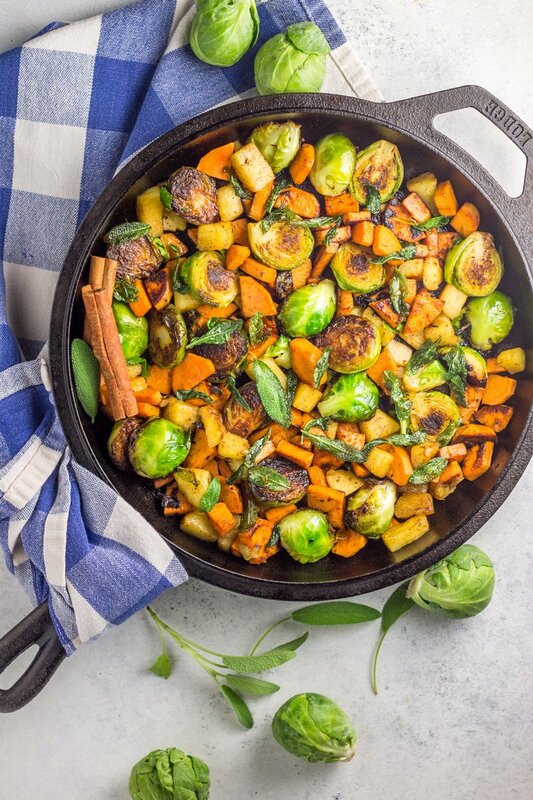 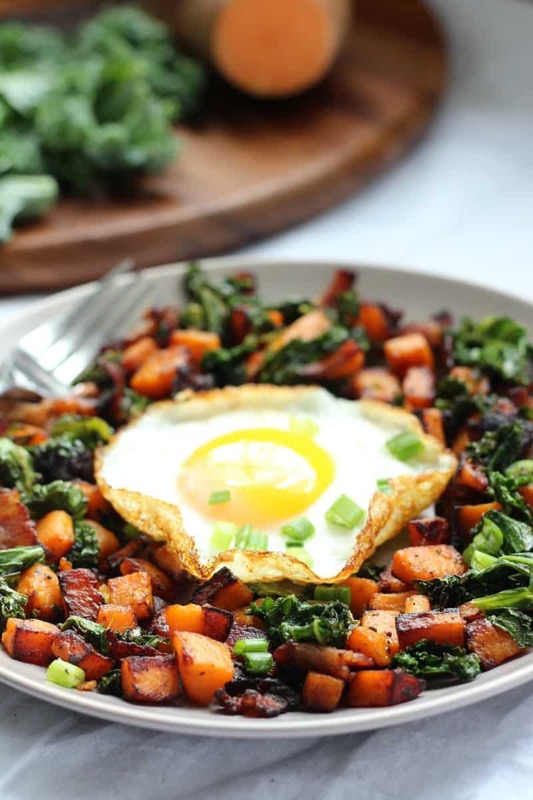 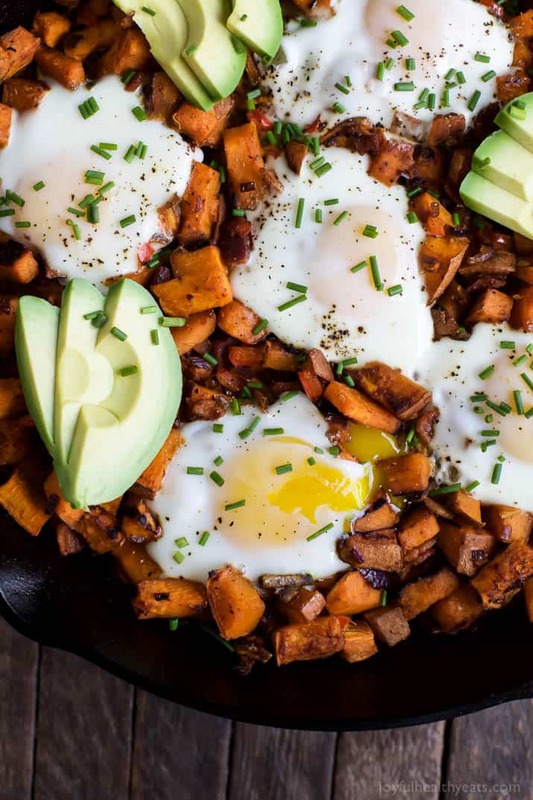 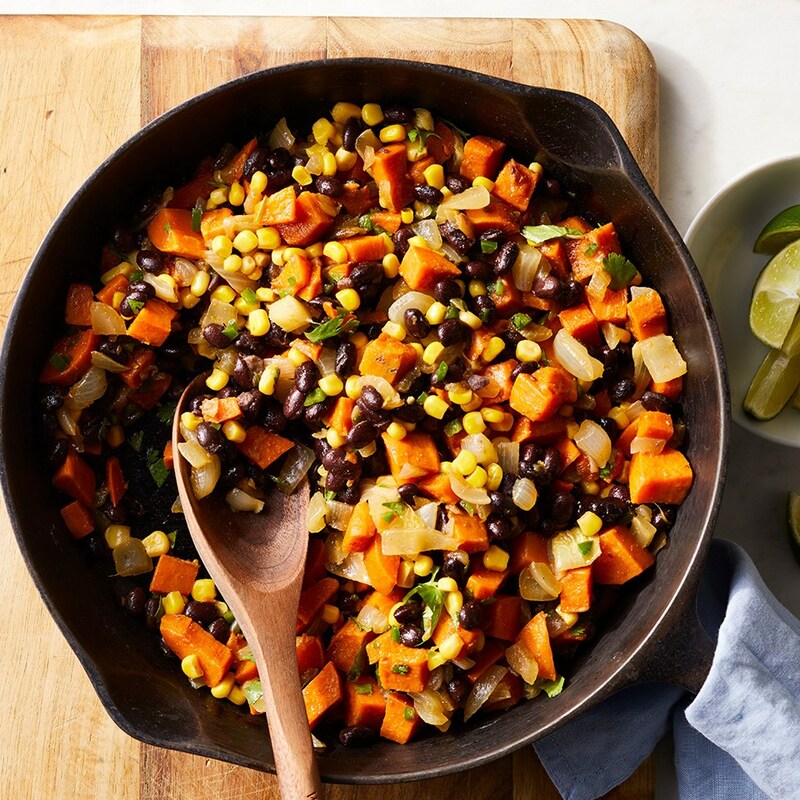 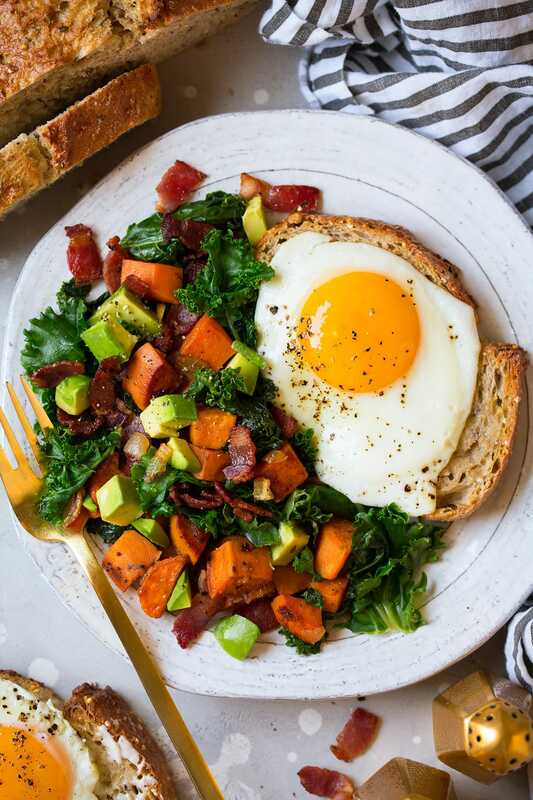 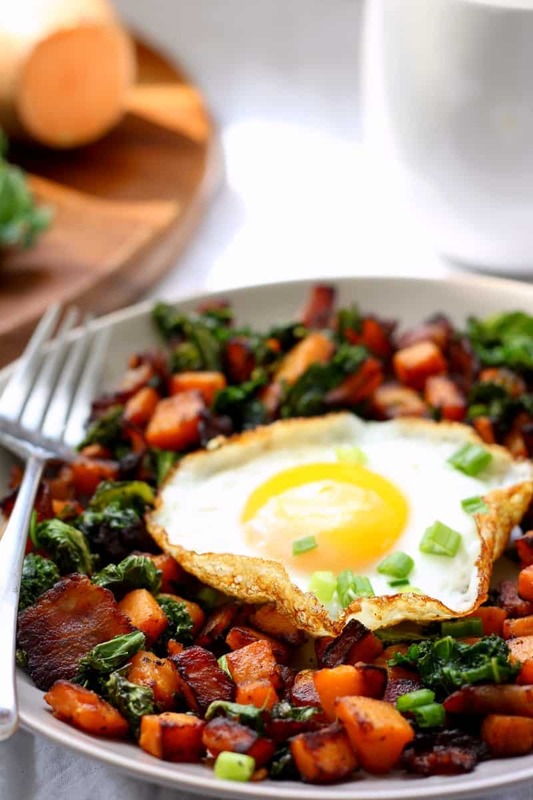 Potato hash sometimes flies under the breakfast radar, but this tasty, savory mix of sweet potatoes, mushrooms, and bacon will change all that. 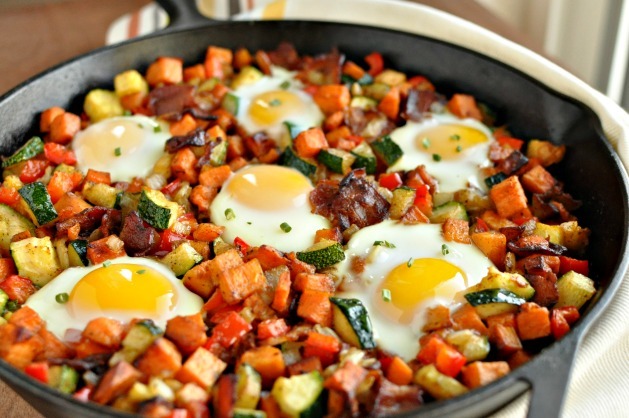 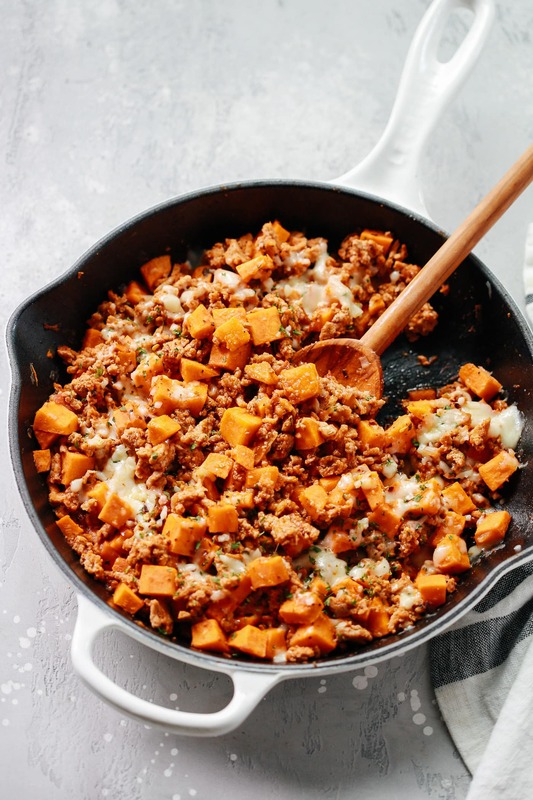 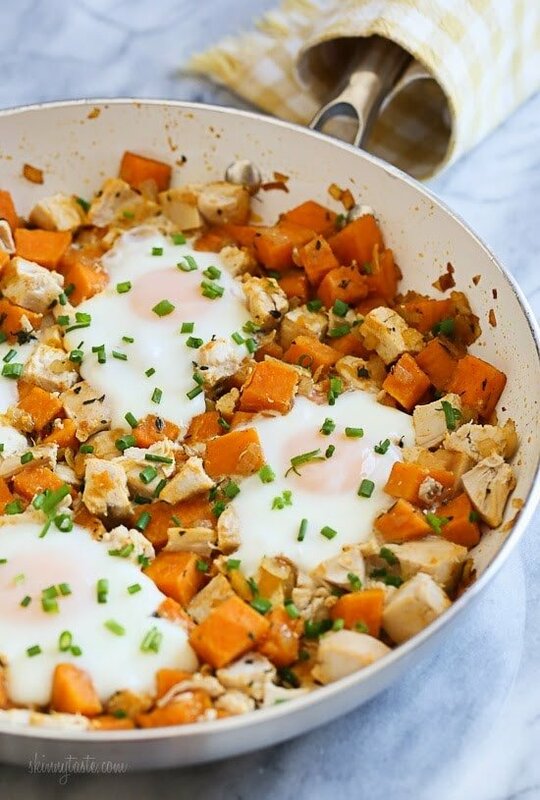 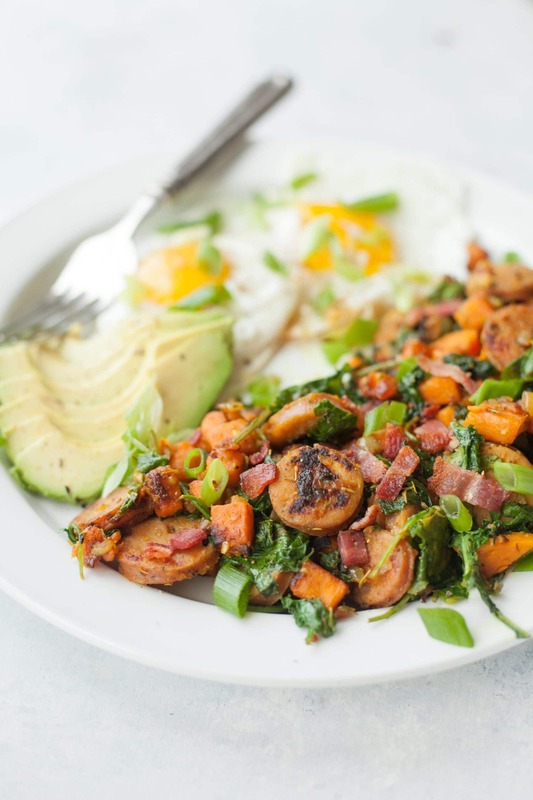 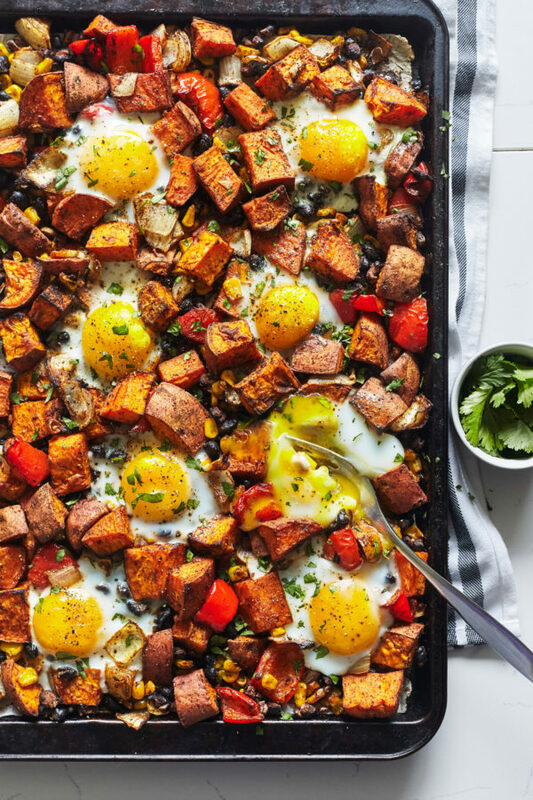 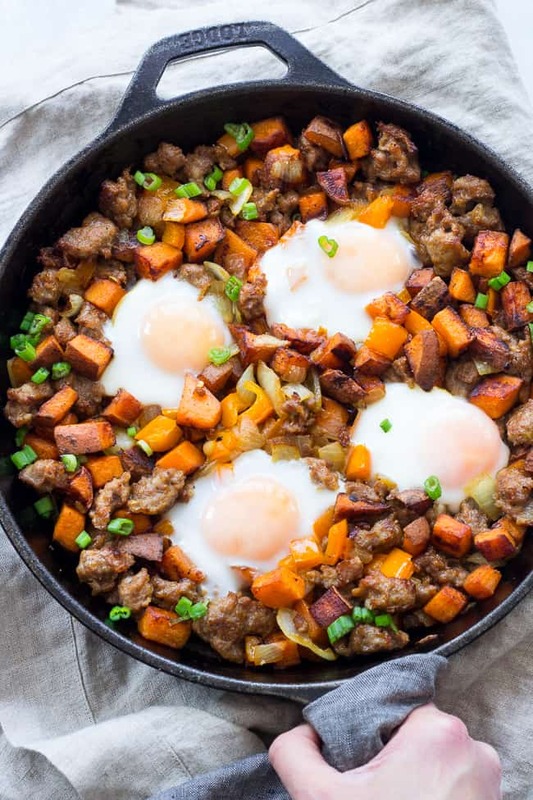 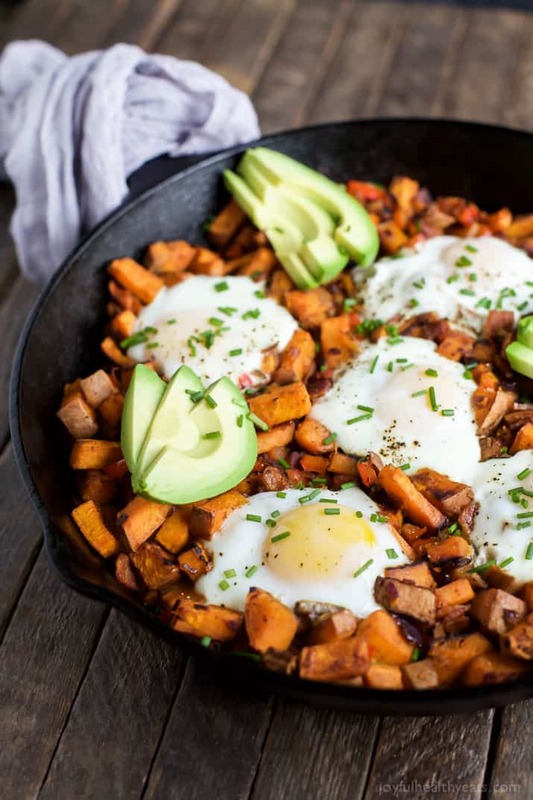 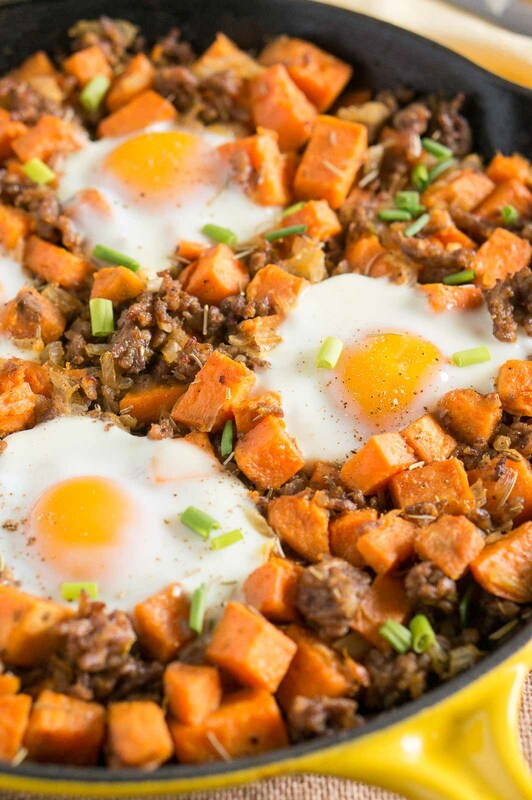 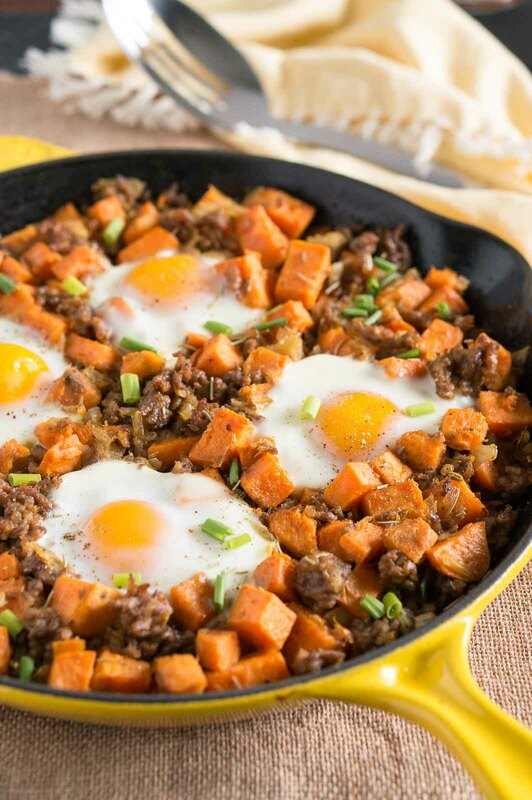 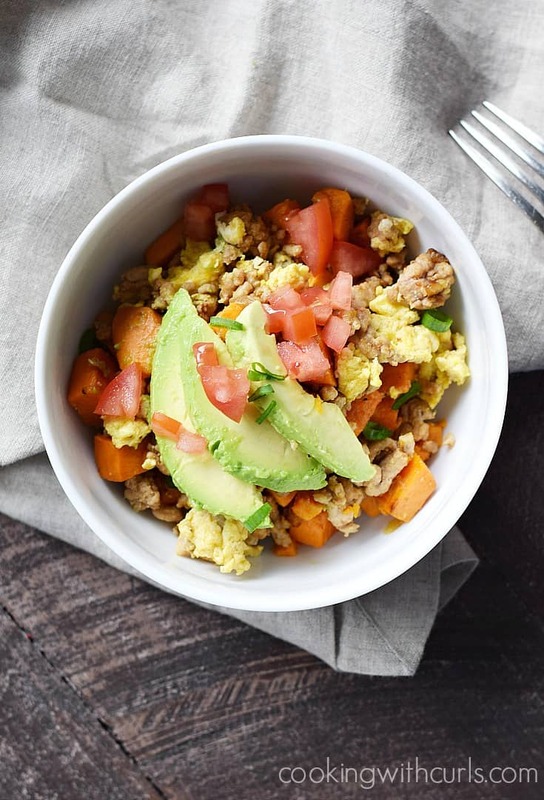 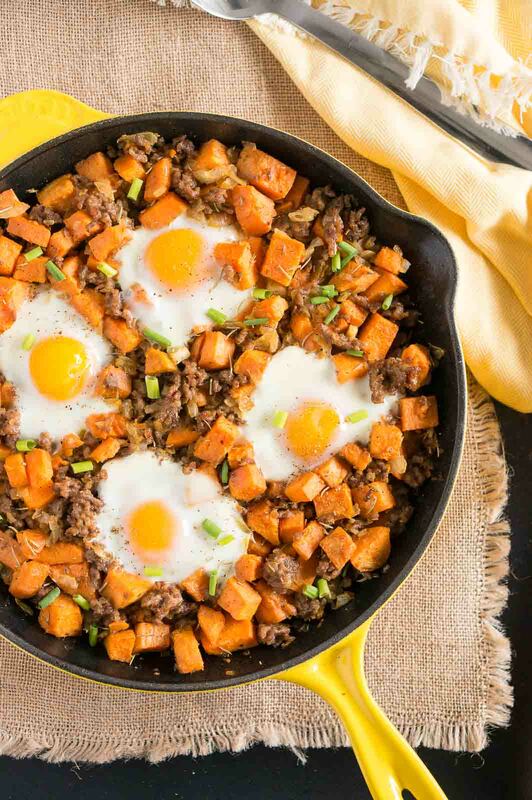 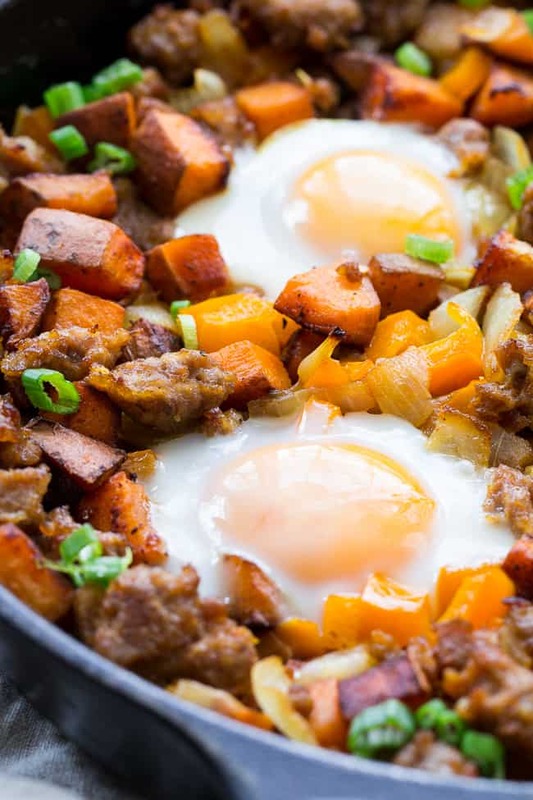 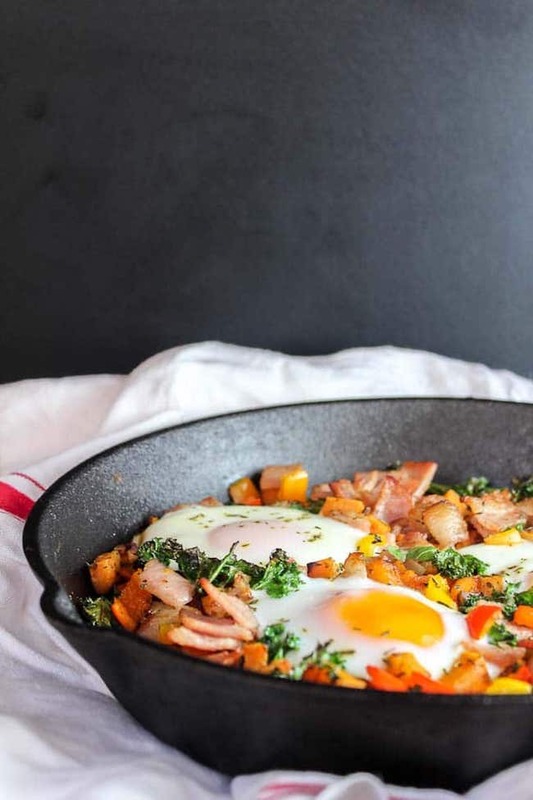 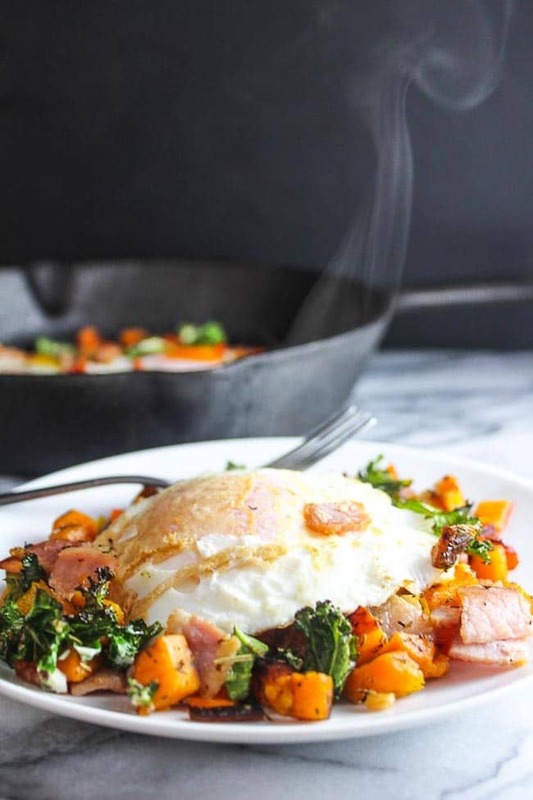 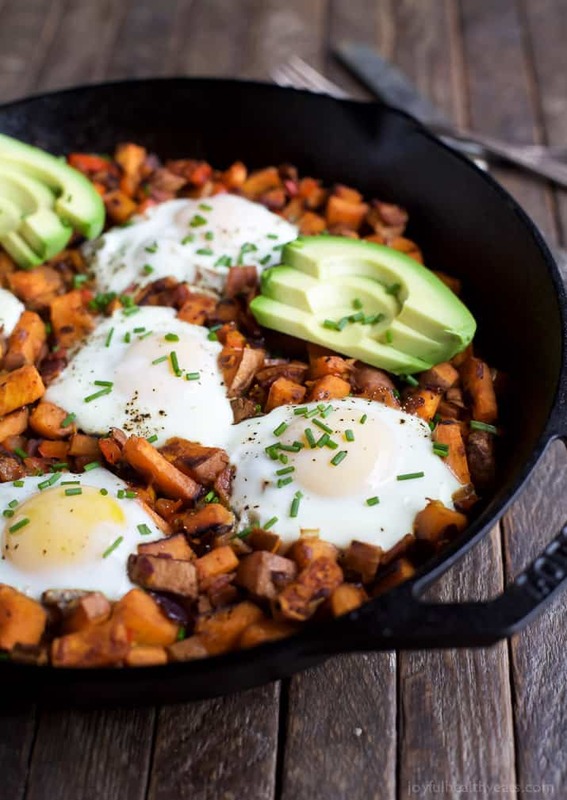 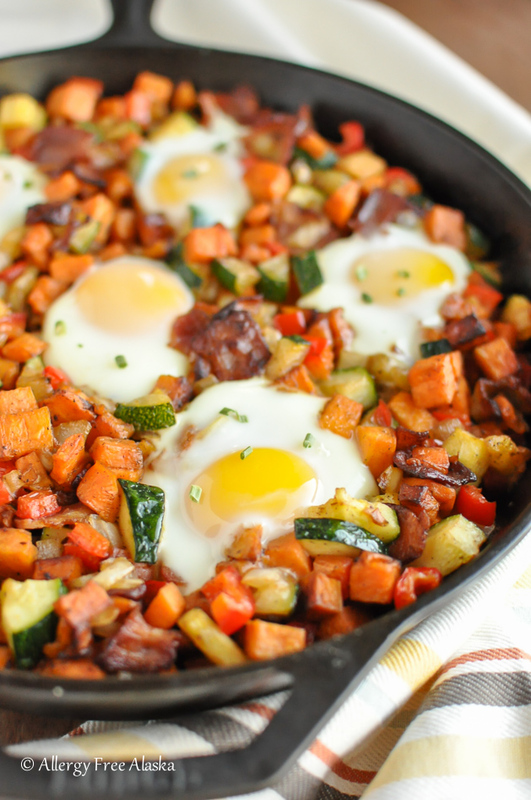 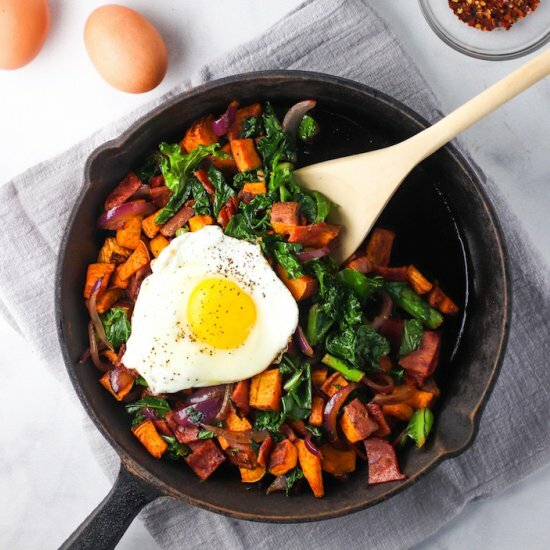 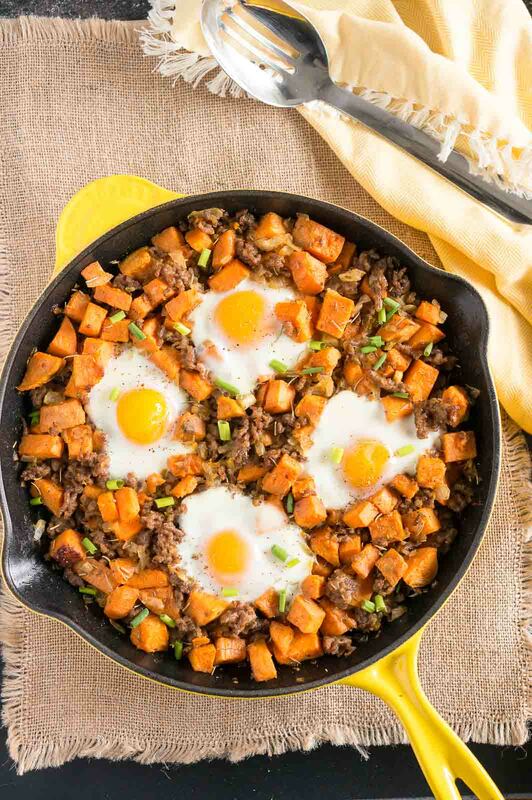 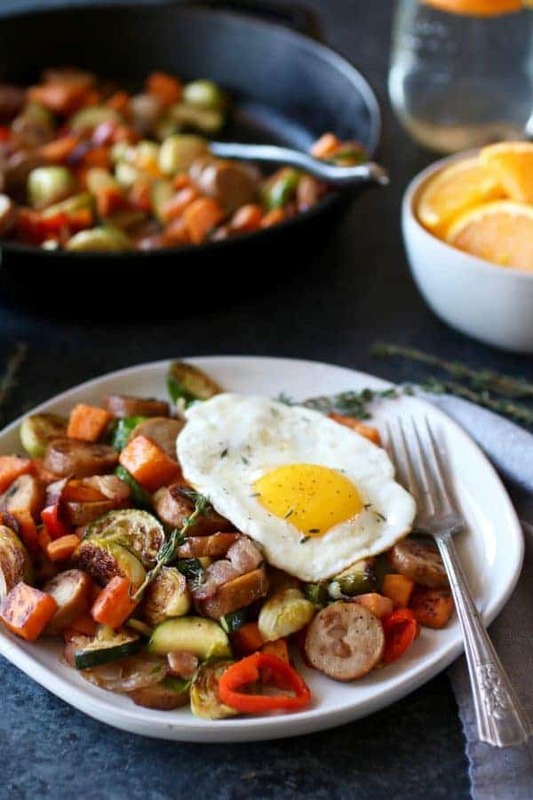 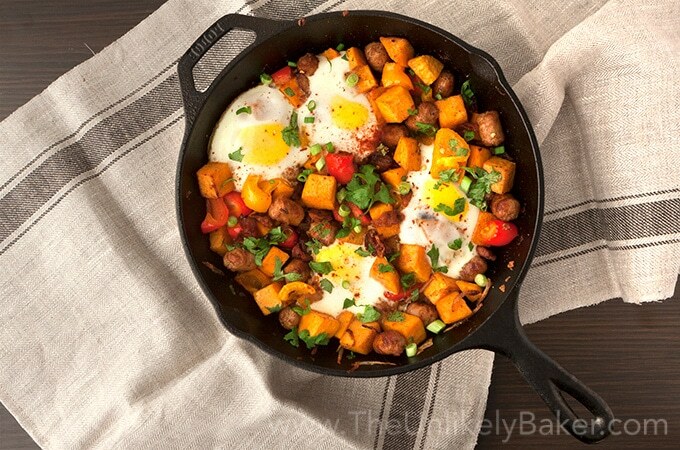 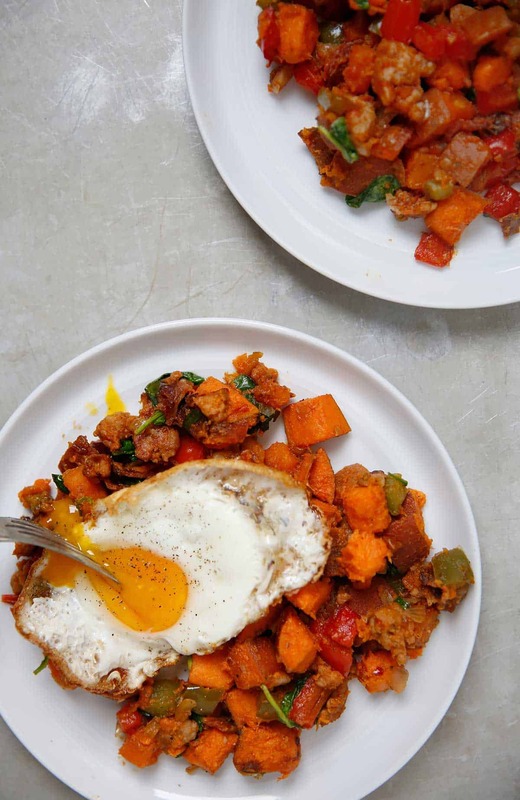 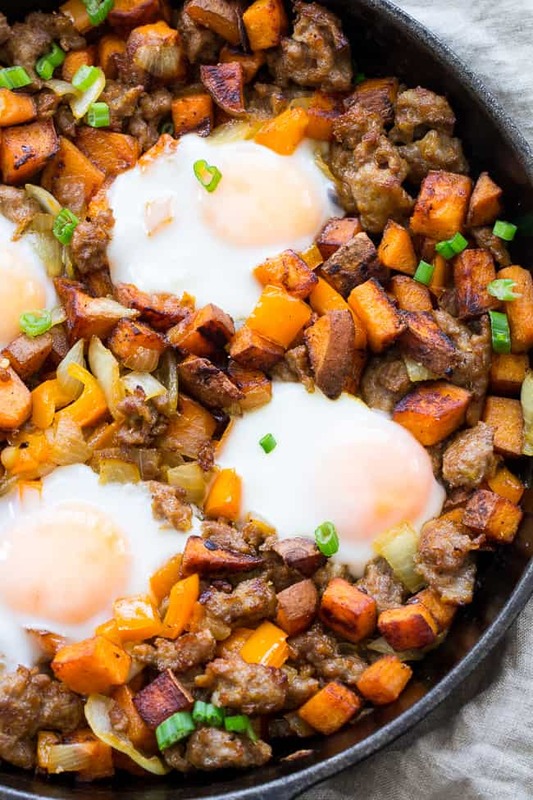 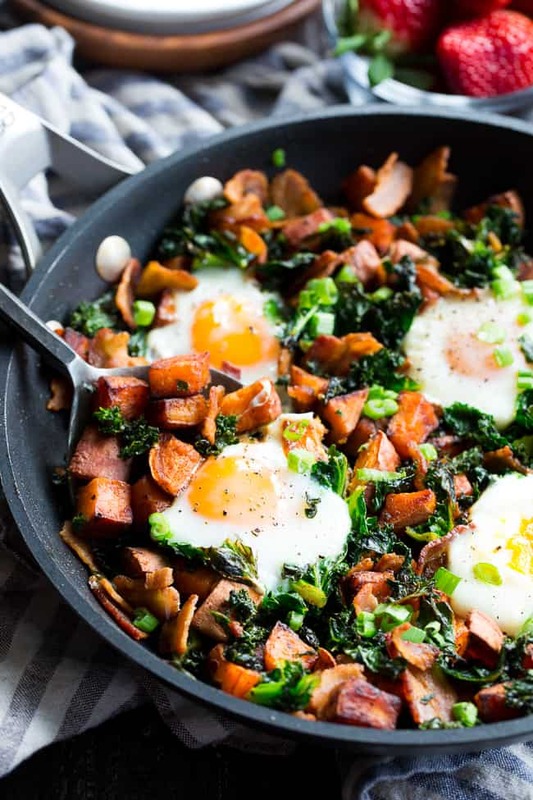 Sweet potato hash with sausage and eggs is the perfect brunch recipe. 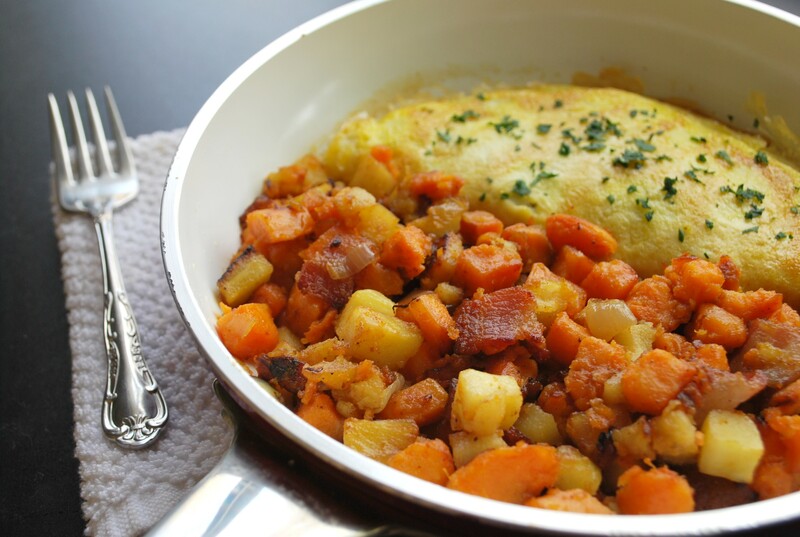 Ready in less than 30 minutes, and so delicious! 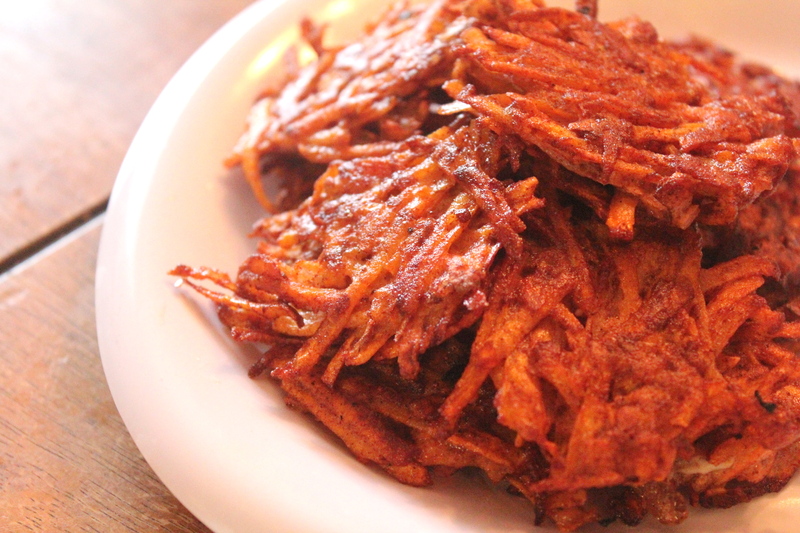 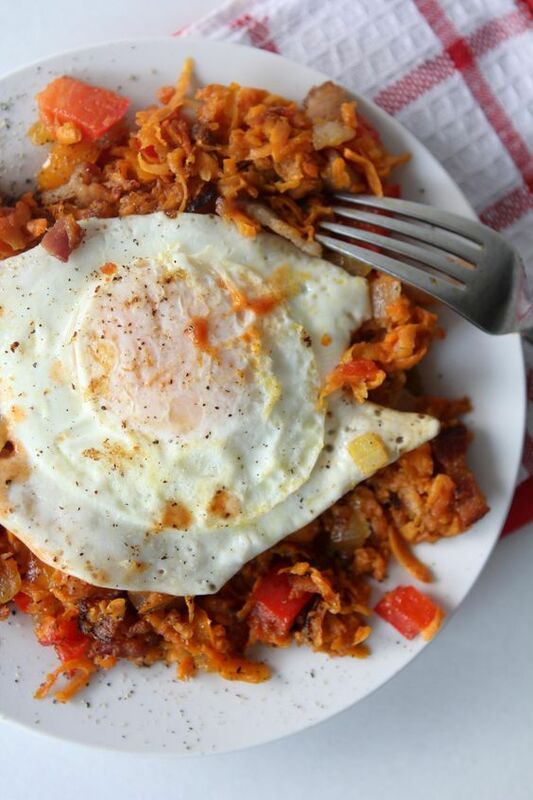 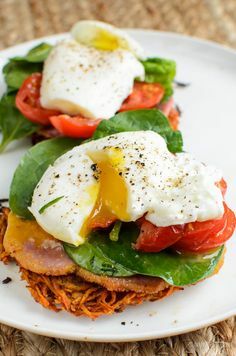 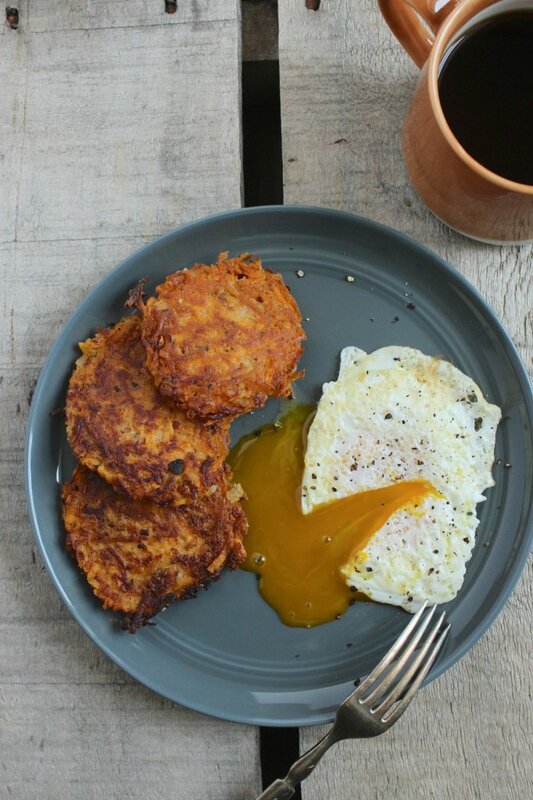 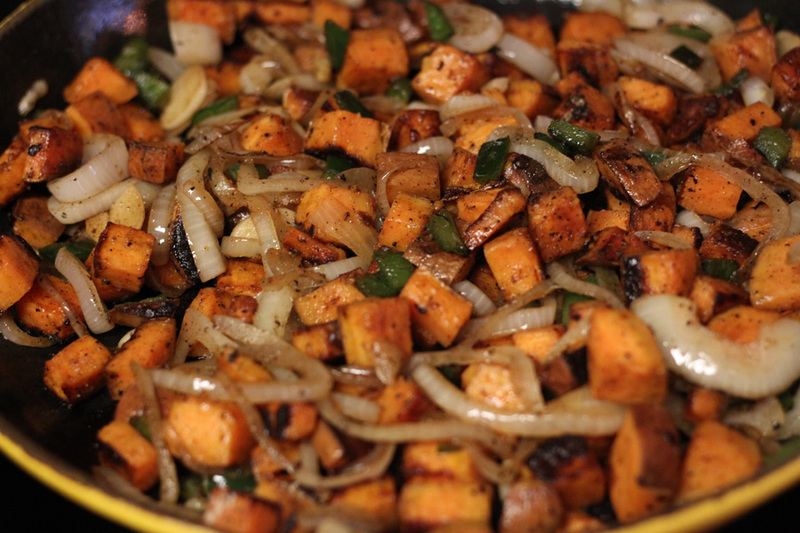 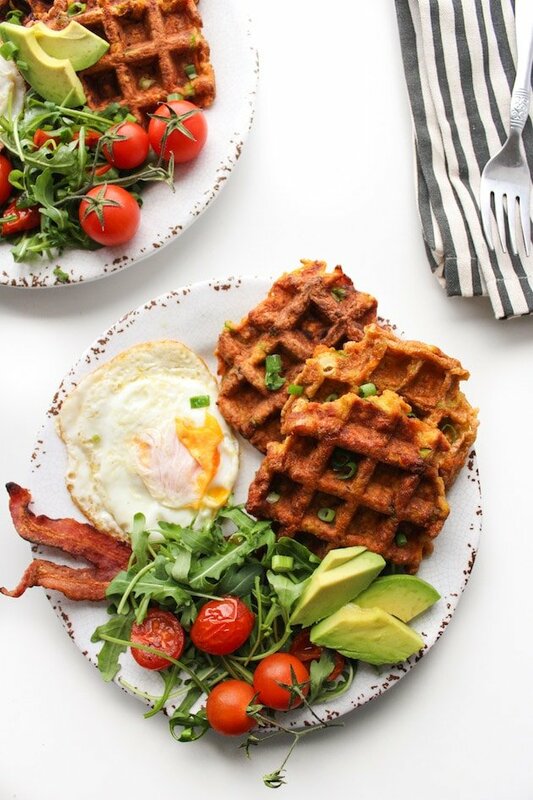 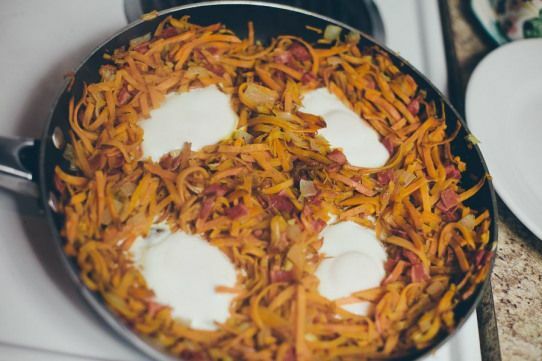 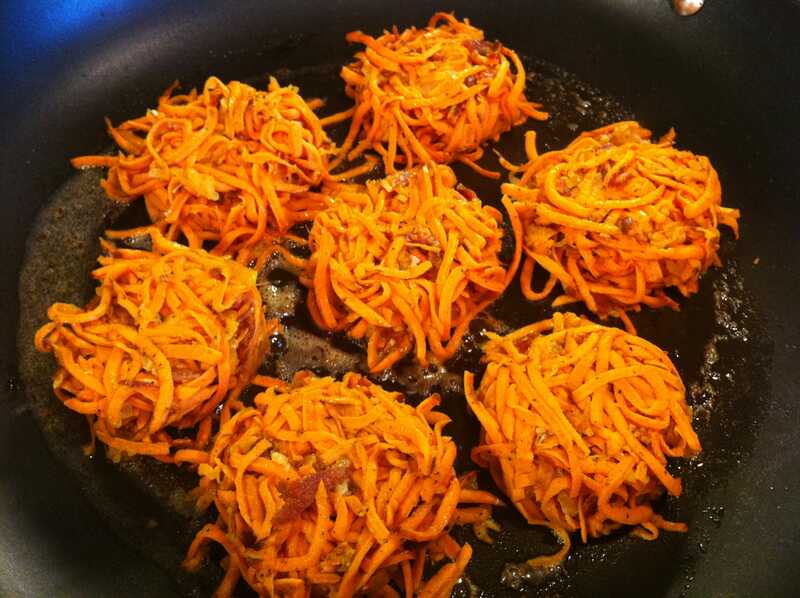 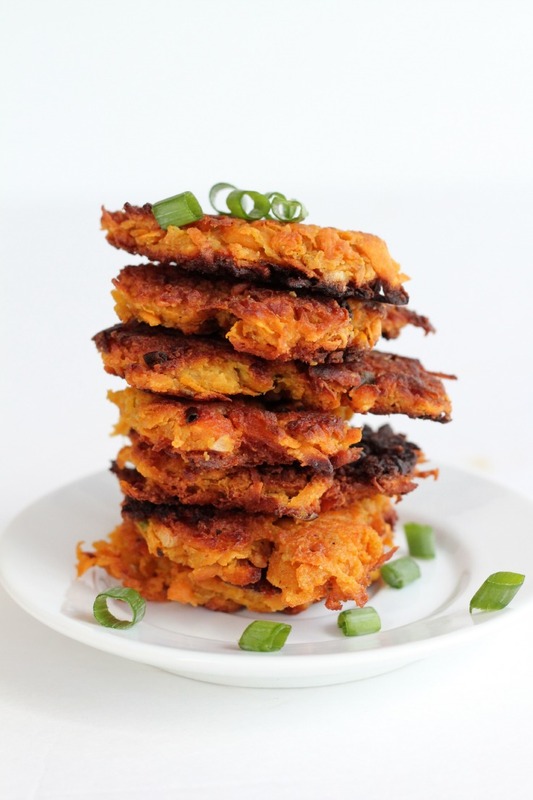 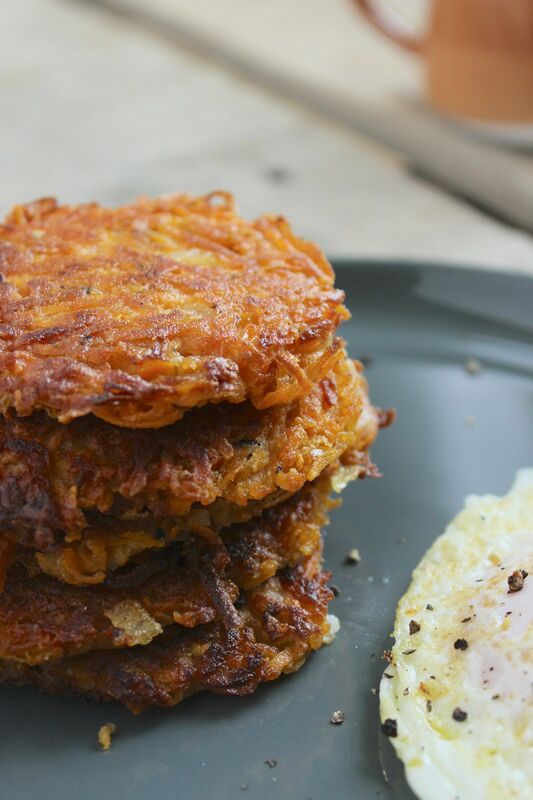 Sweet Potato Hash Browns – Crispy, crunchy rounds that are perfect for breakfast or brunch. 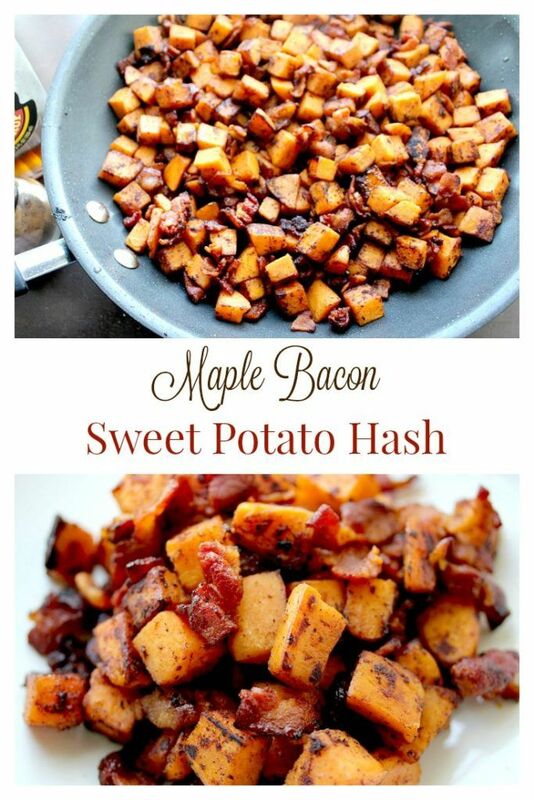 Sometimes I even make these for dinner as a savory side! 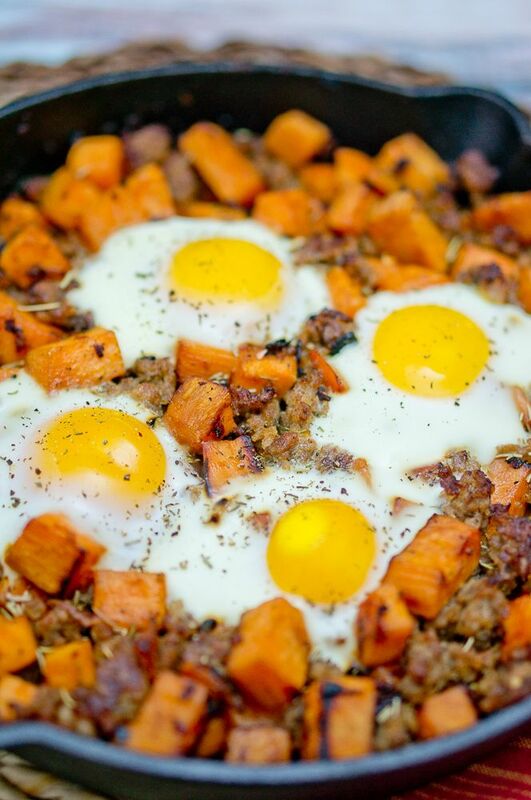 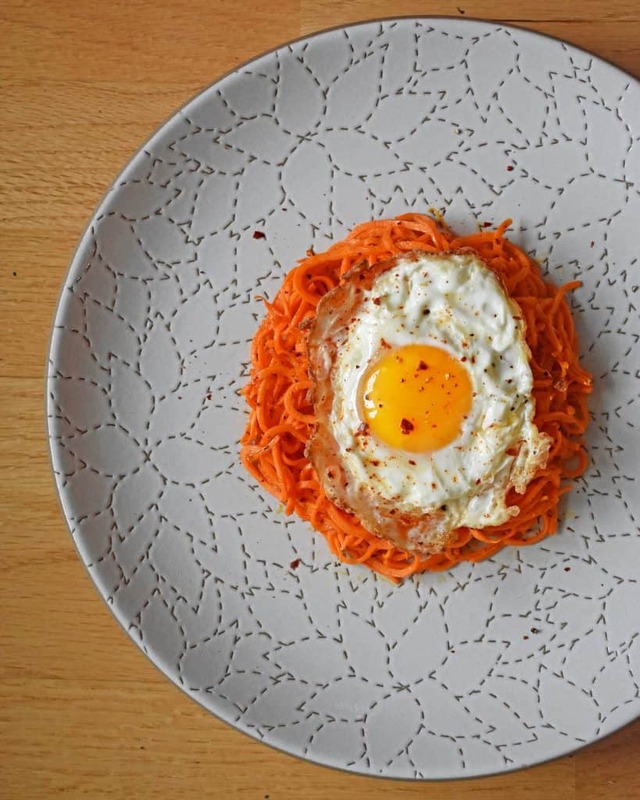 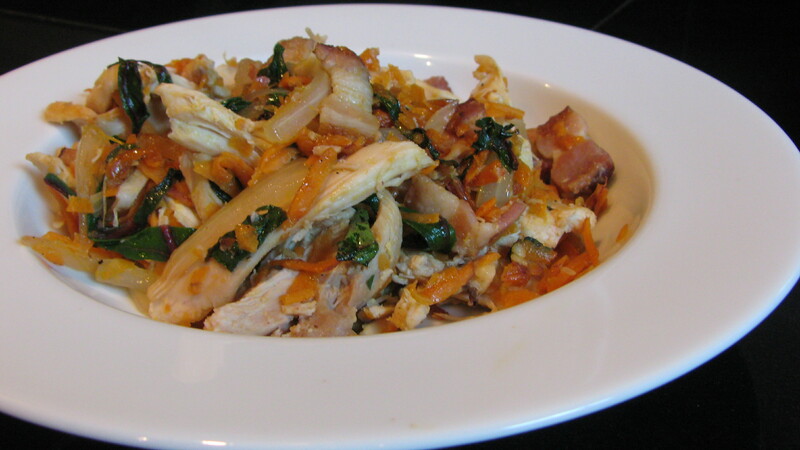 An overhead shot of Sweet Potato Hash with Fried Eggs on a white plate. 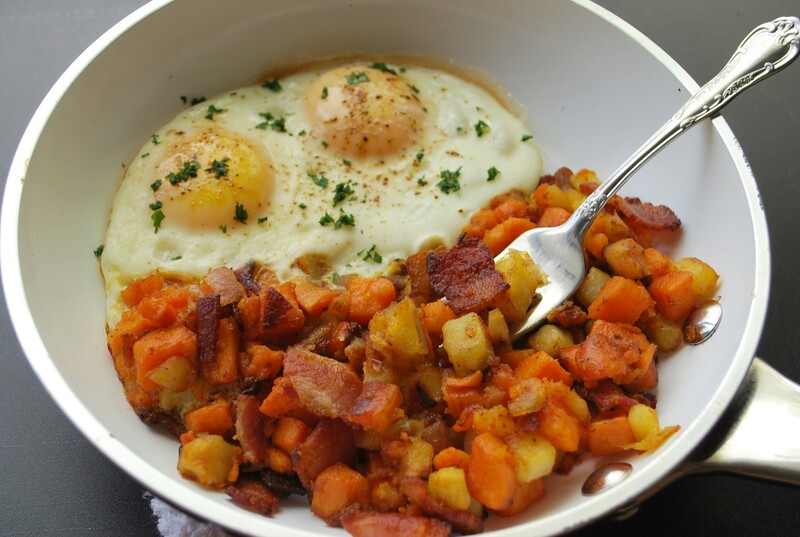 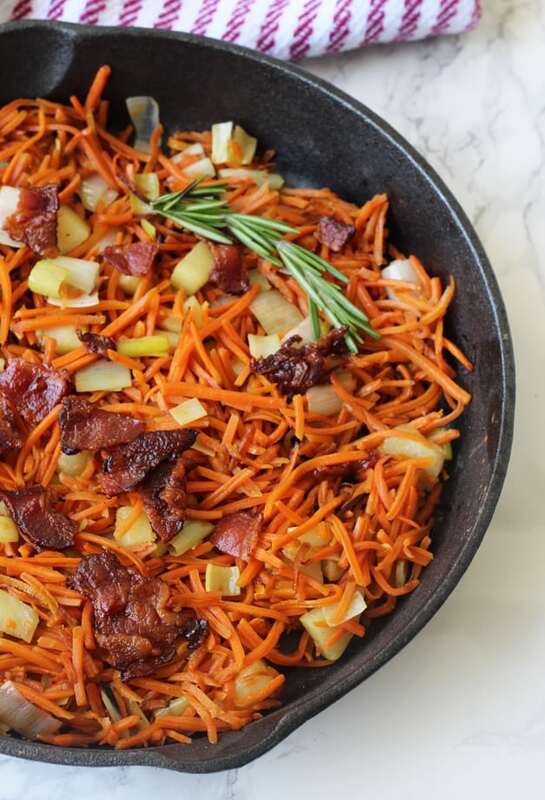 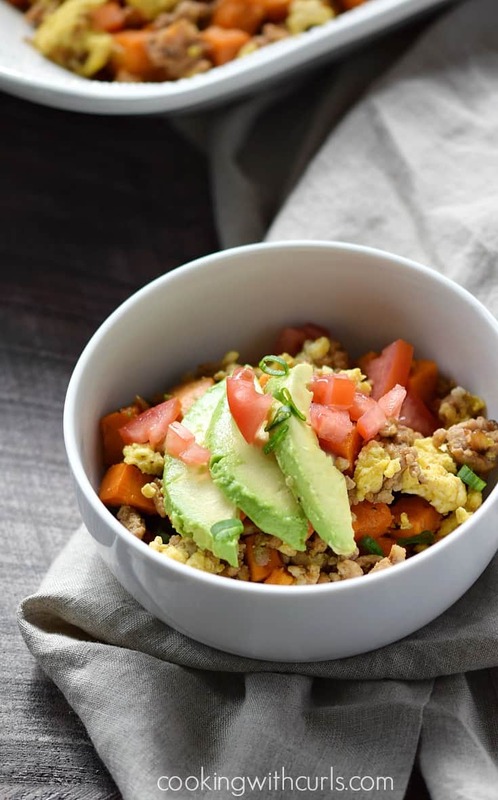 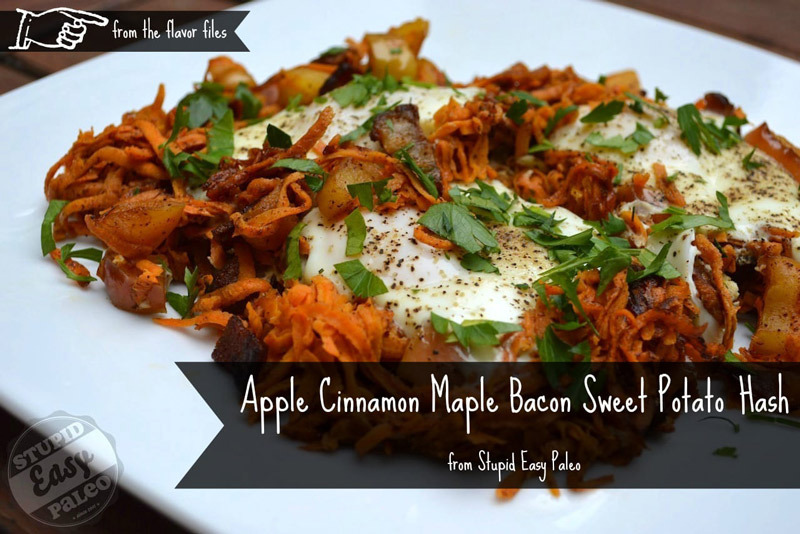 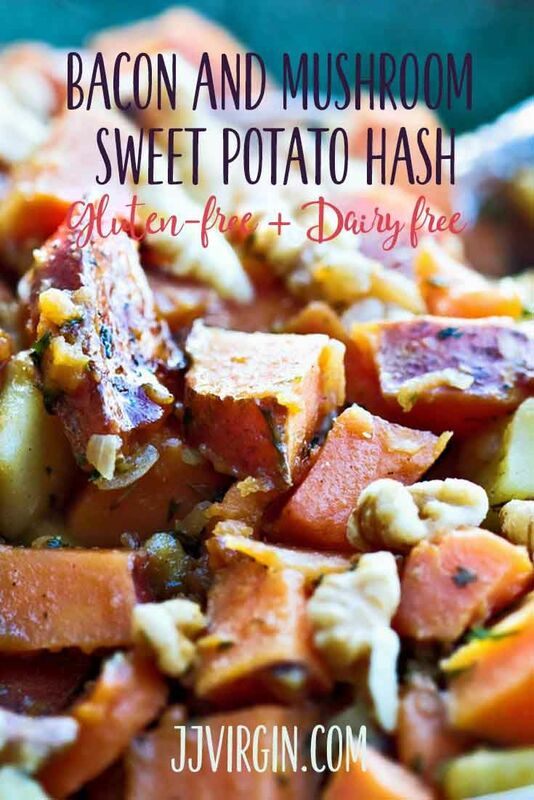 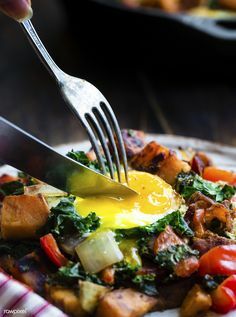 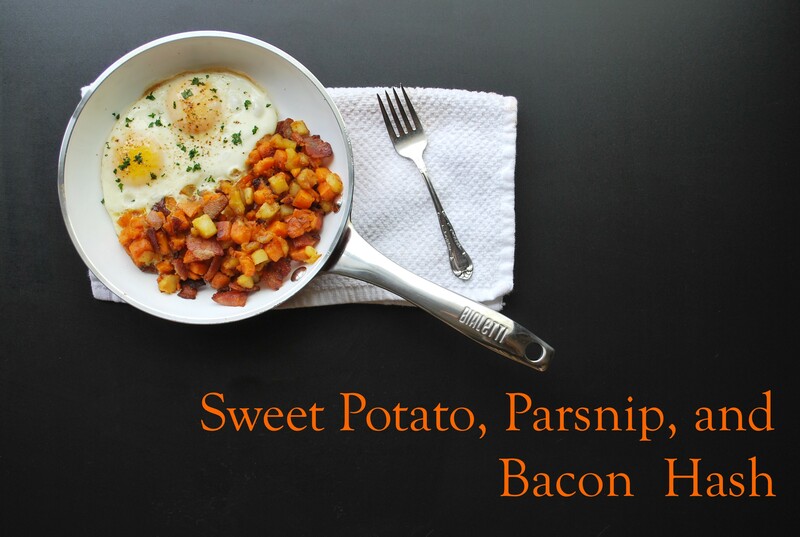 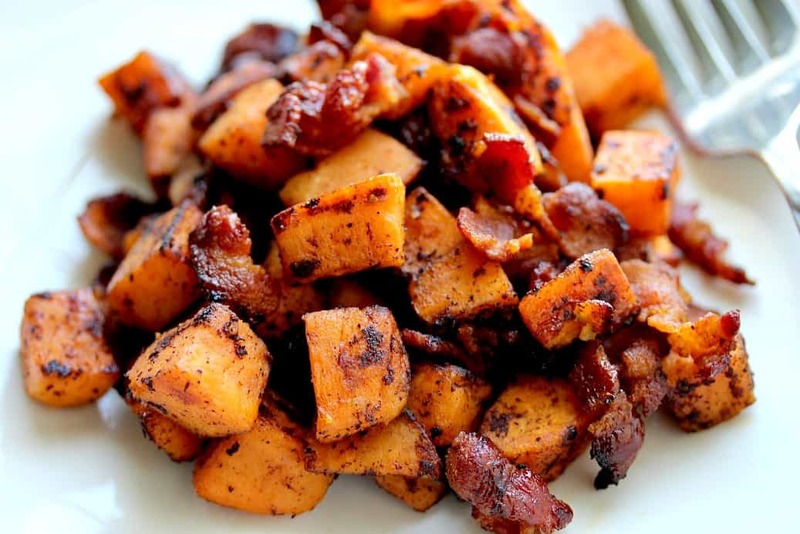 ... a lower carb, nightshade free, and all real food breakfast hash… Carrot Apple Bacon Breakfast Hash! 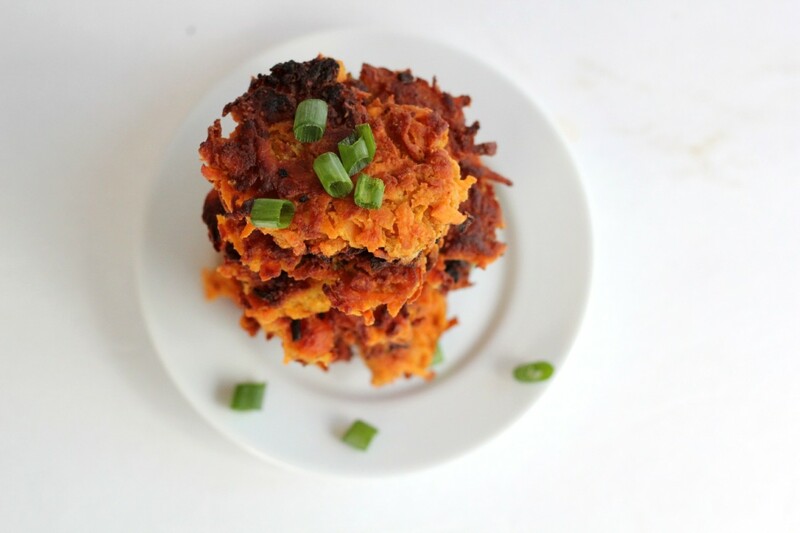 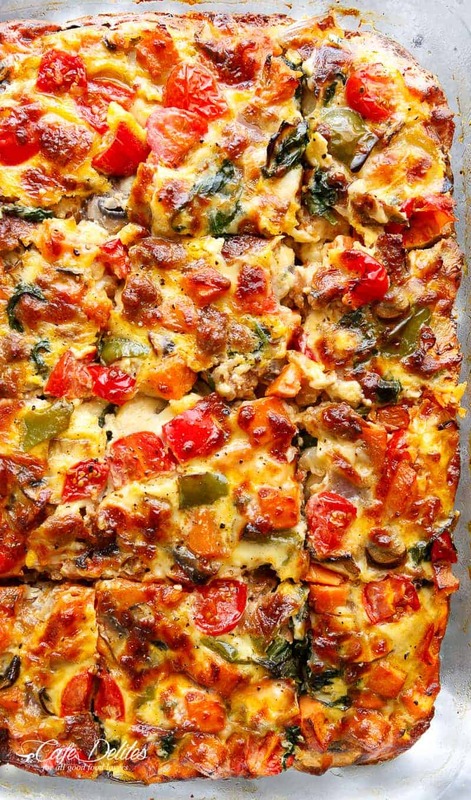 It's Whole 30 compliant, paleo, AIP, and oh so good.